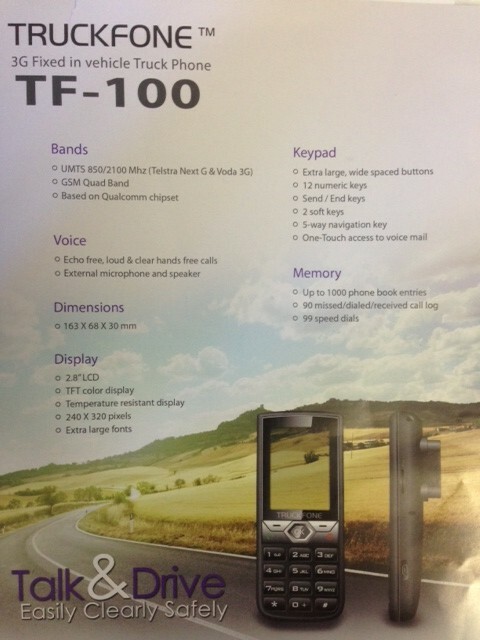 THE NEW “TRUCKFONE TF100” Has arrived ! No More Impact or Water Damaged phones. No More Carkit not compatible with Replacement Models. No More Having to replace worn out batteries. Lost Chargers. No More Drivers swapping handsets. With the Ballistic Linehaul 247 or the TF 100 Truck Phone these problems are a thing of the past. 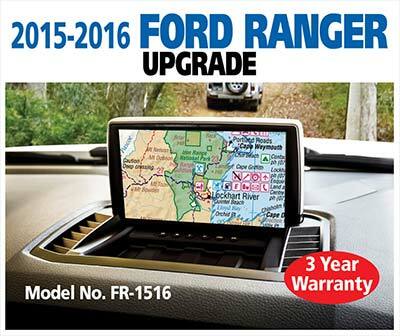 Our truck phones are fixed permanently in the vehicle, so you will always know where it is. 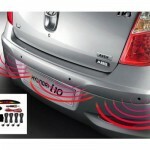 There is no chance of it being damaged or lost outside the vehicle. The unit also runs from the Truck’s power supply so flat or worn out batteries are no longer a problem and separate chargers are not required. The R247 &TF 100 are designed to work with a fixed antenna, so your vehicles will have superior network coverage compared to a handheld Phone . 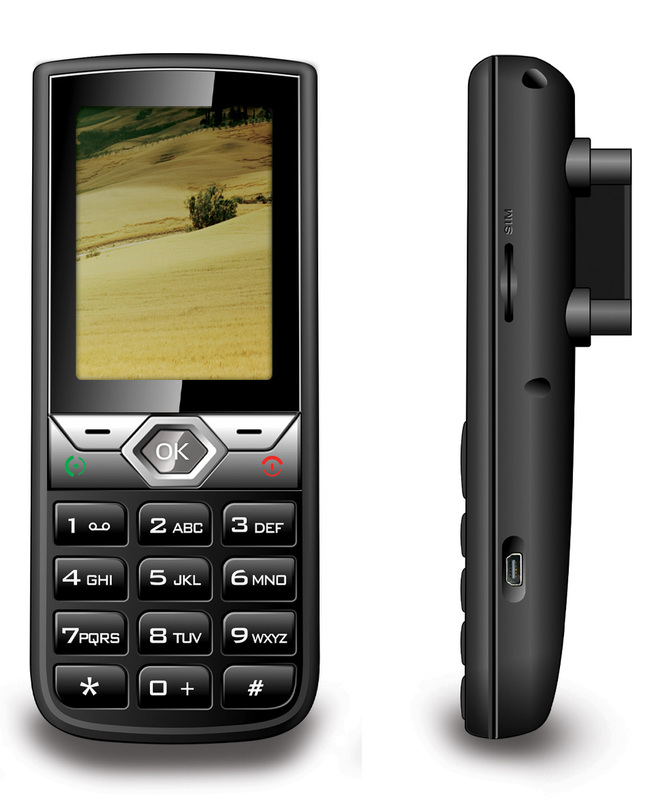 This will give your drivers the best coverage this side of a satelite phone. 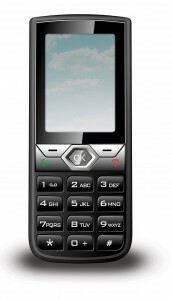 They are also compatible with Fixed Dialing and set up is a simple operation. The R427 & TF 100 Truck Phones have a loud volume and the microphone is designed for noisy truck cabin environments! Driver distraction is at a minimum with a large screen, large buttons and a simple to use menu. Truck Phones cost a bit more initially but will out last numerous handheld car kit combinations !